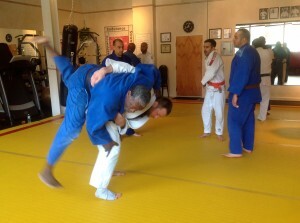 Saturday Schedule: Kid’s Judo 10 am, Men’s Judo 11 am. Monday & Wednesday Schedule: Kid’s Judo 6 pm, Adult Judo 7 pm. ← Don’t be a lunk head when your girlfriend is the weight!